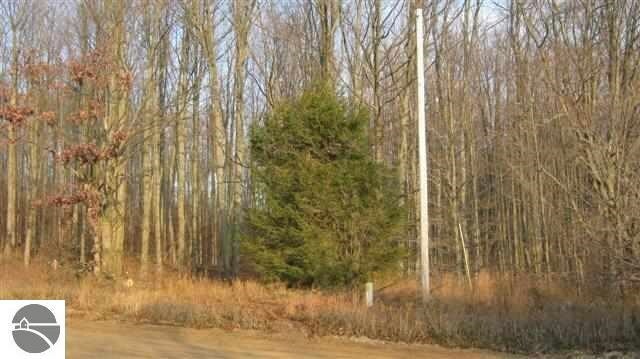 Antrim County. 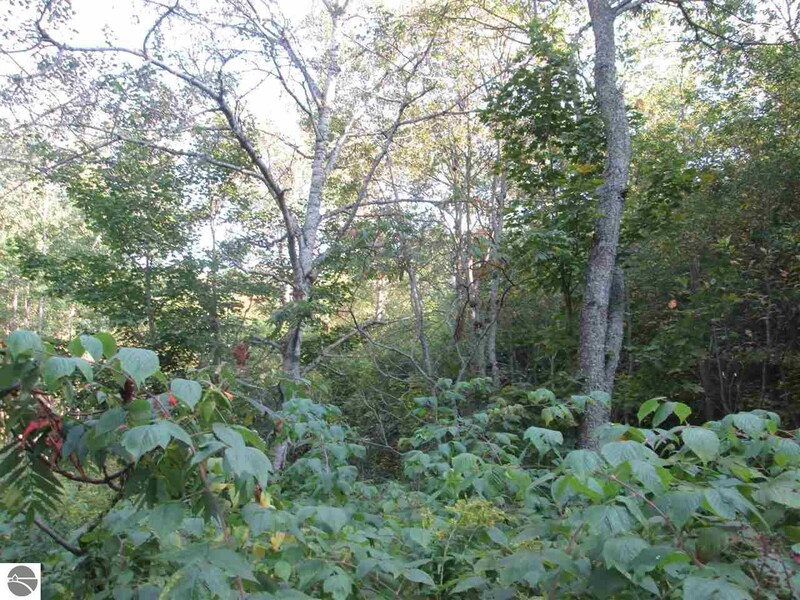 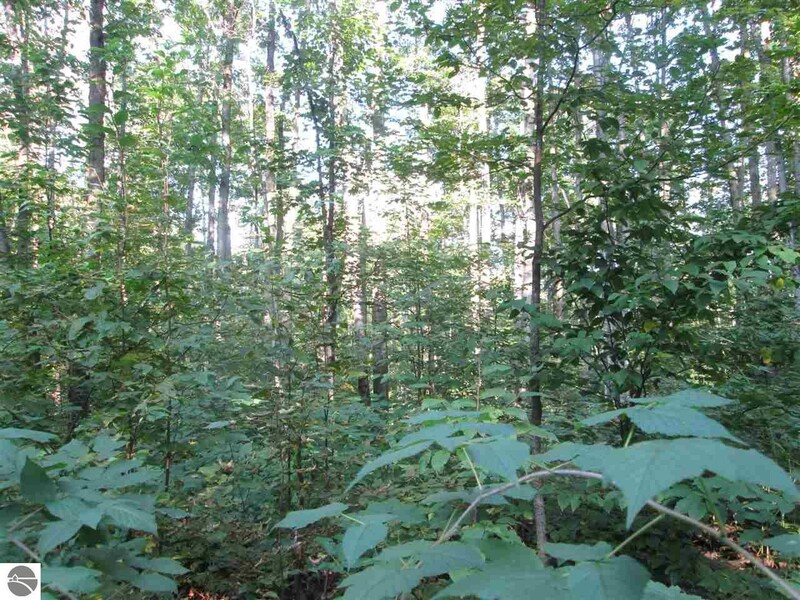 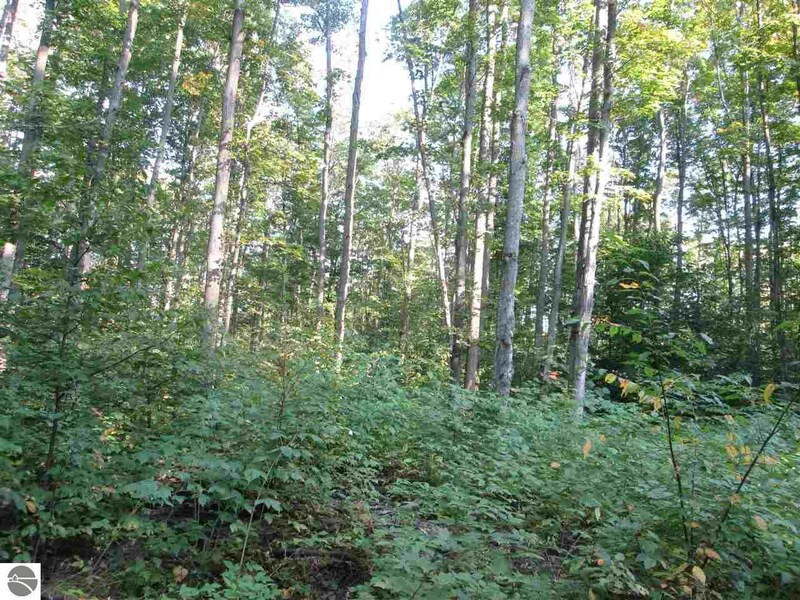 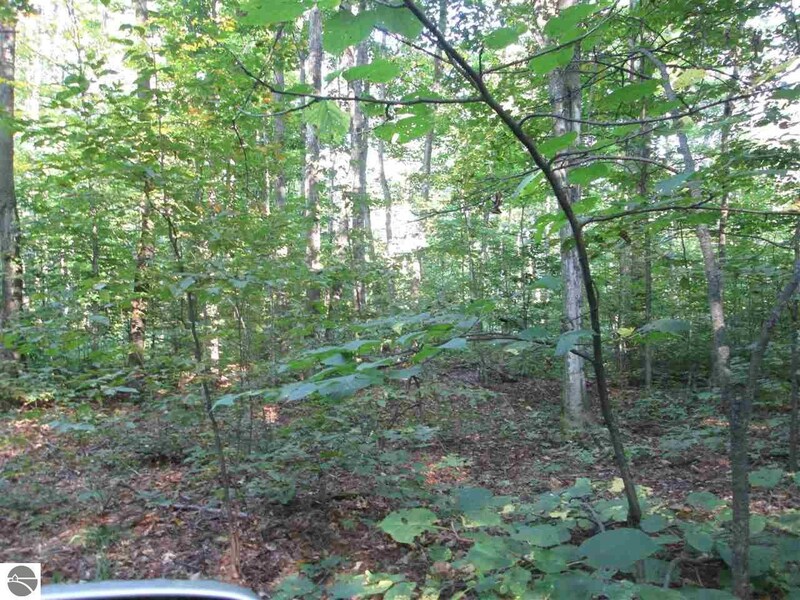 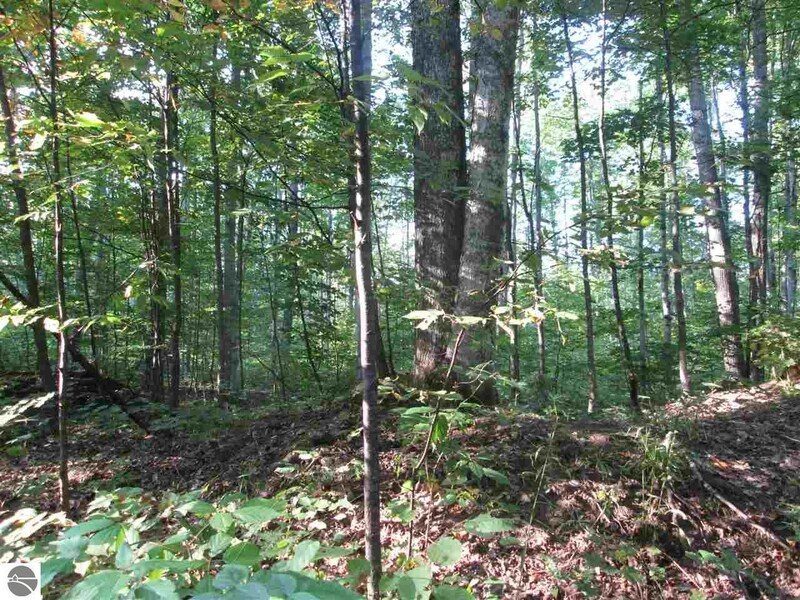 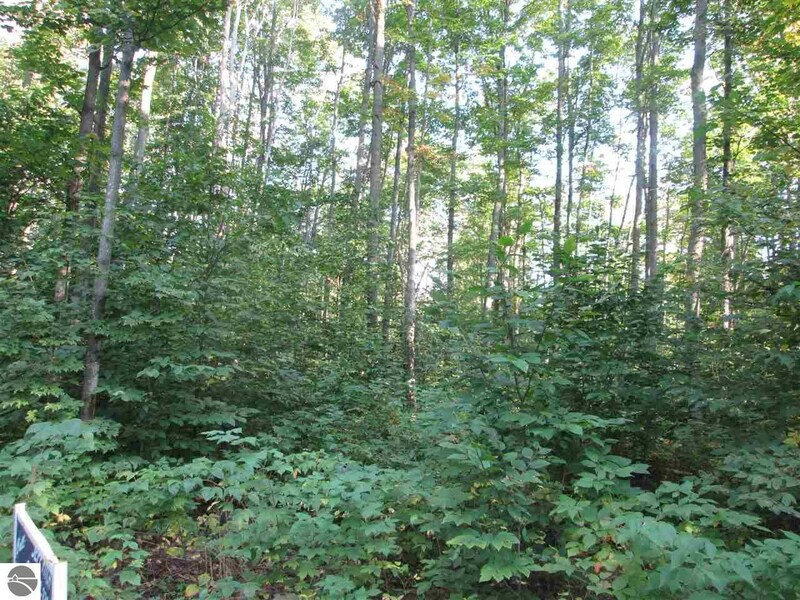 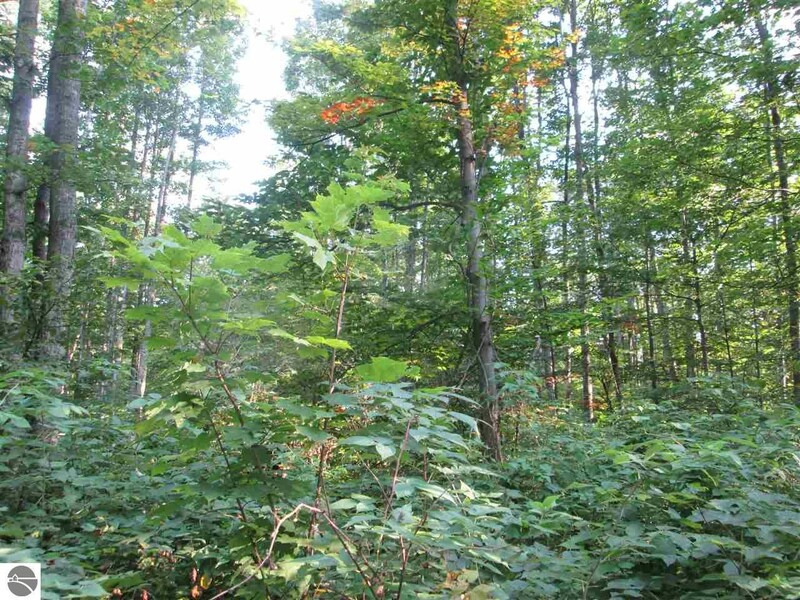 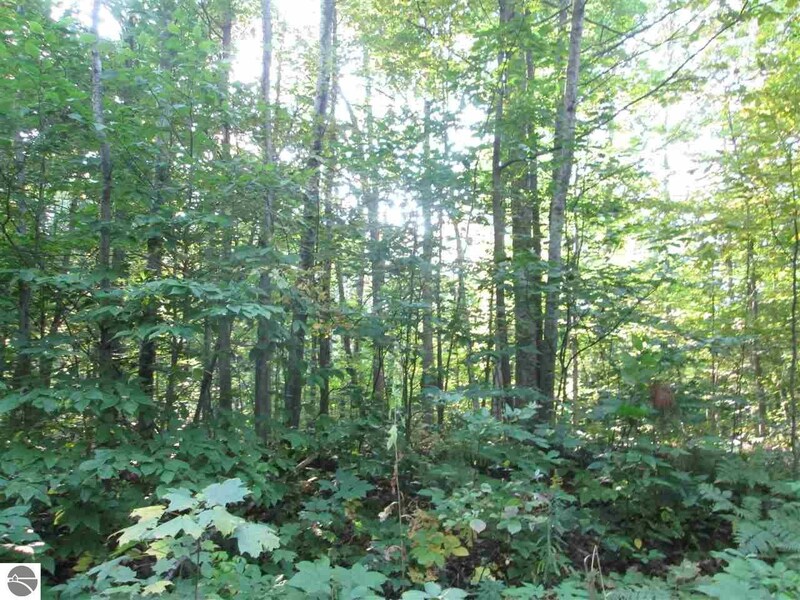 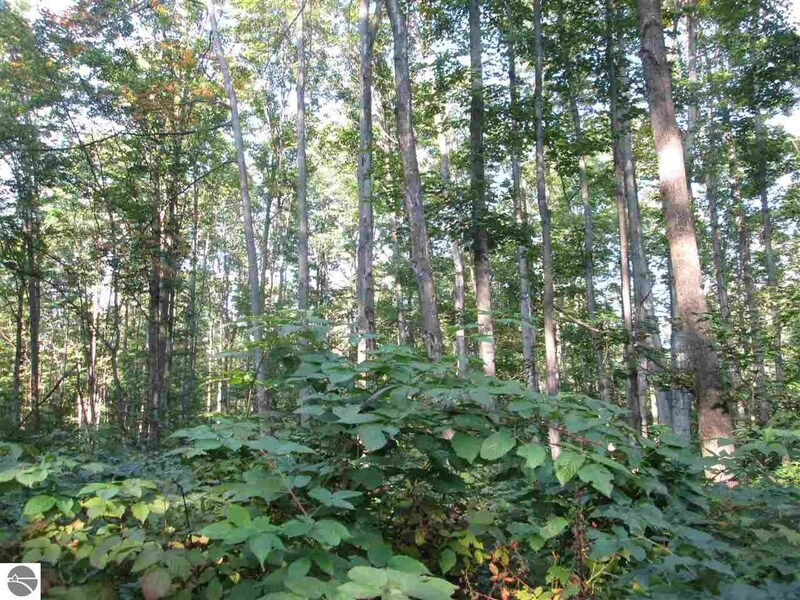 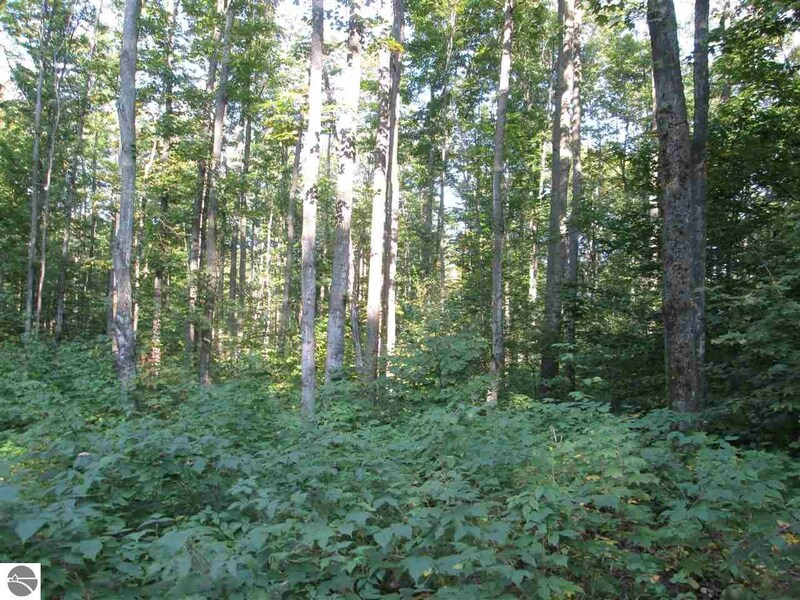 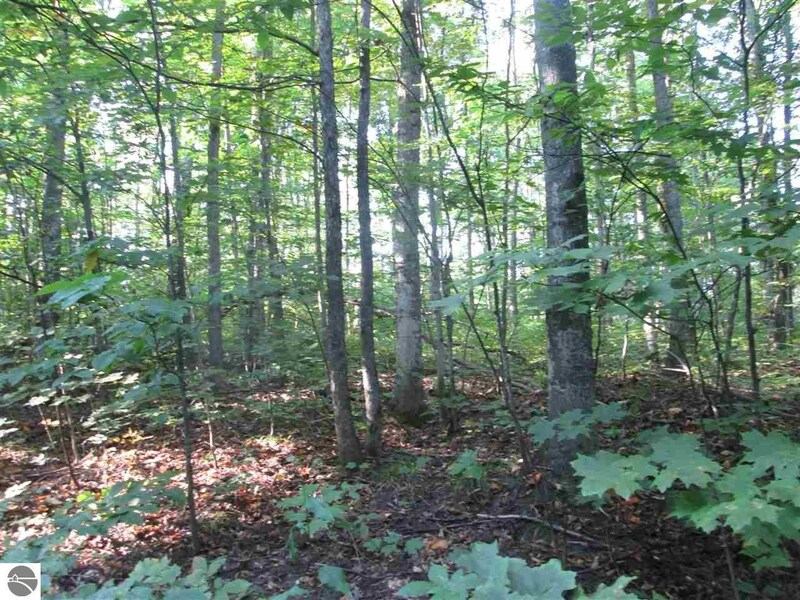 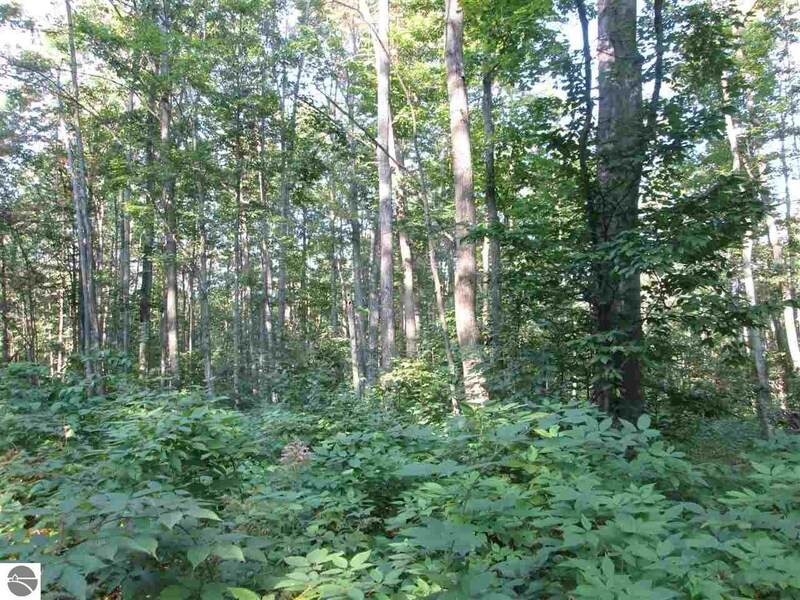 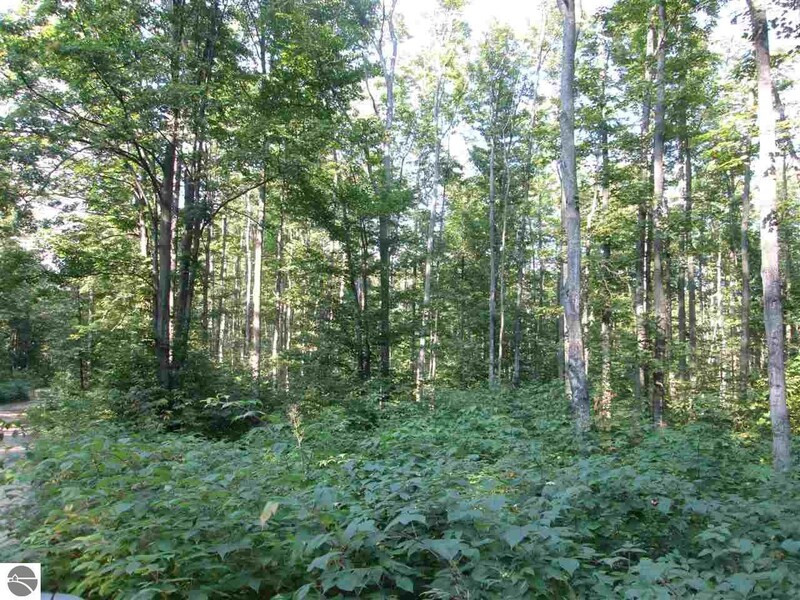 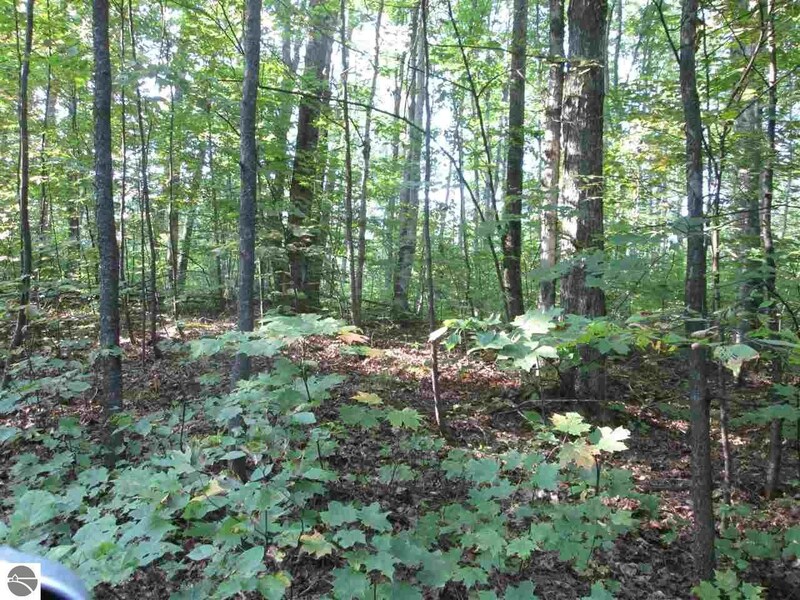 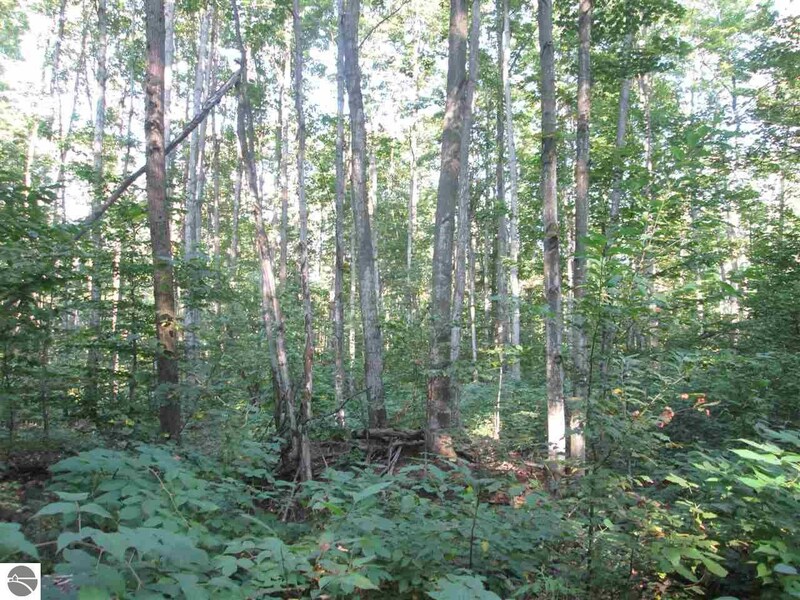 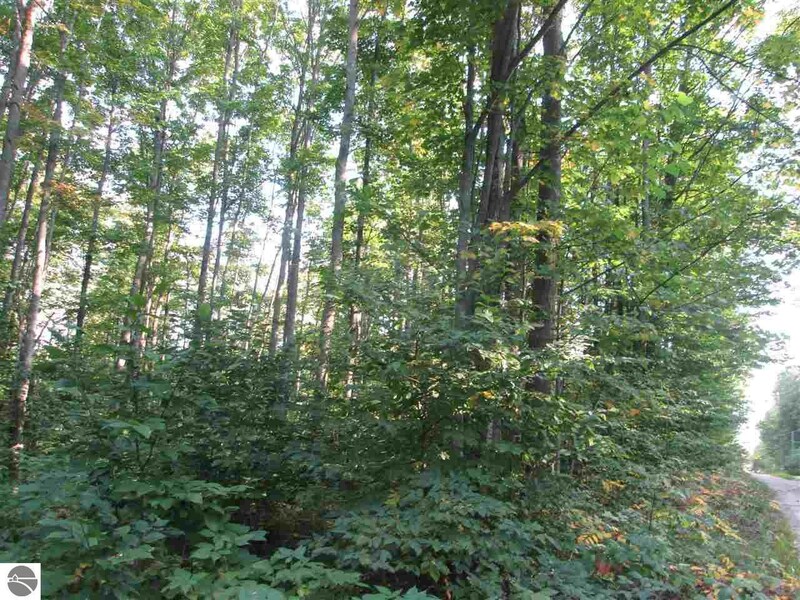 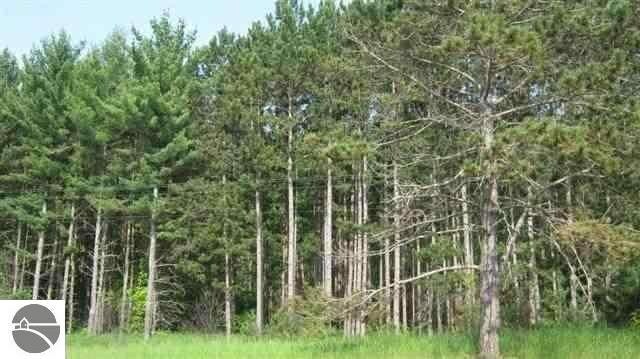 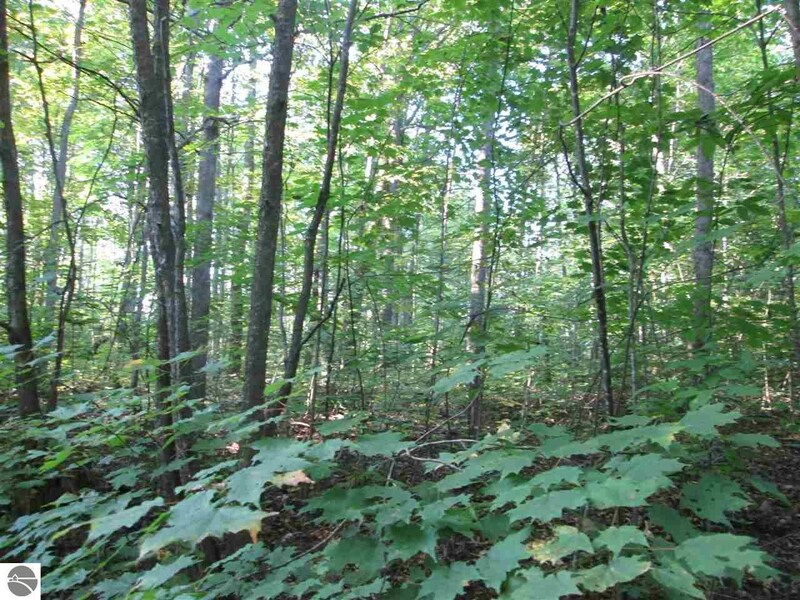 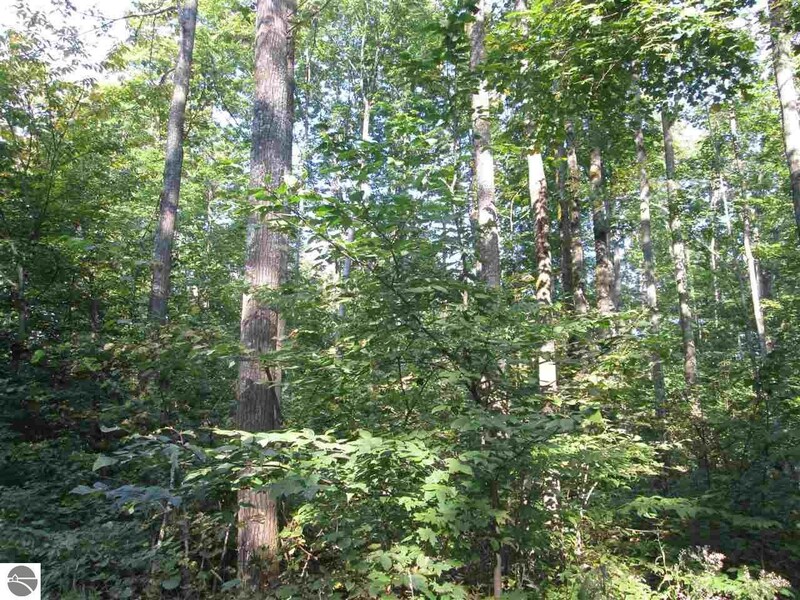 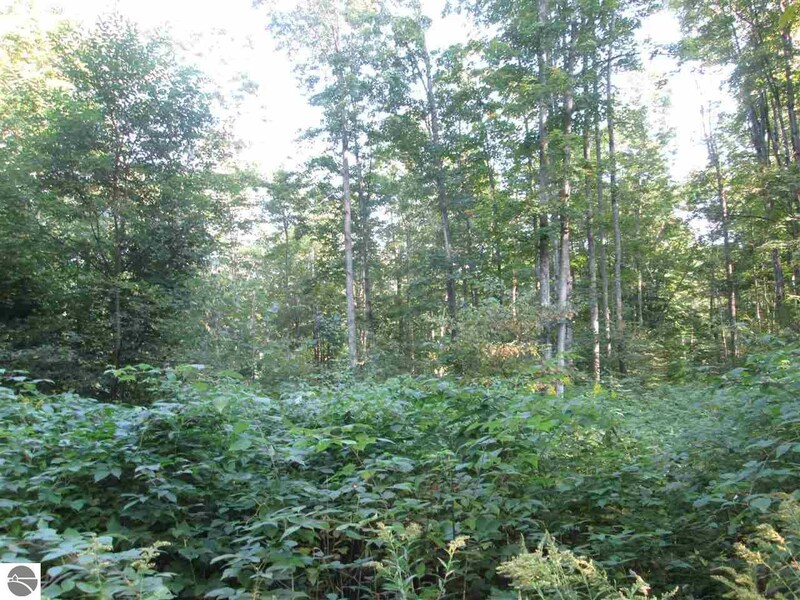 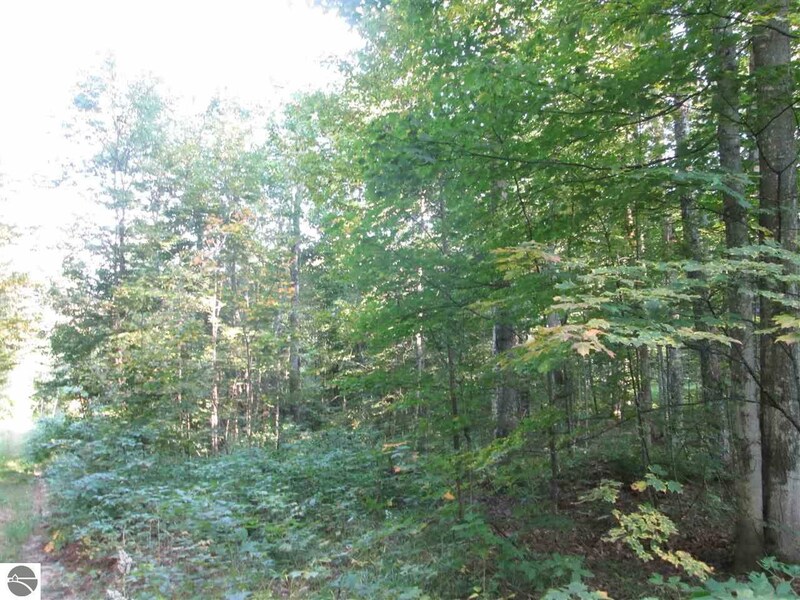 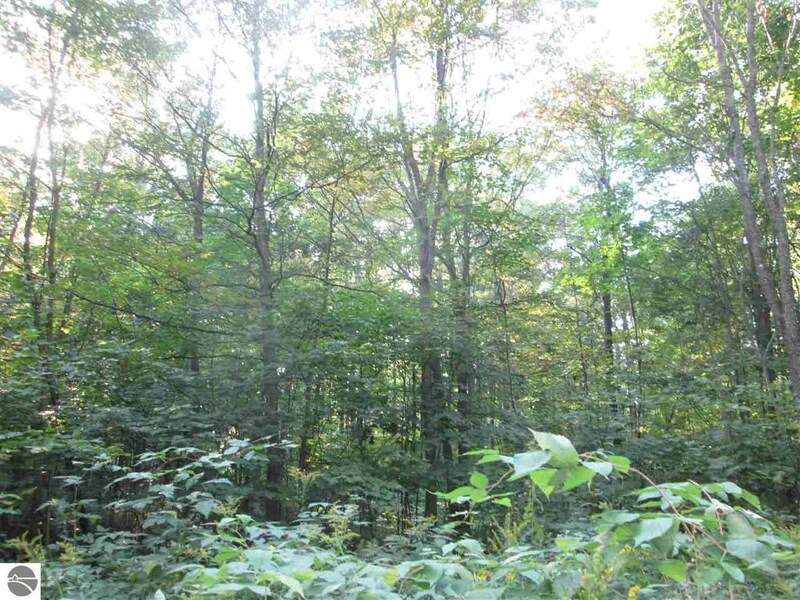 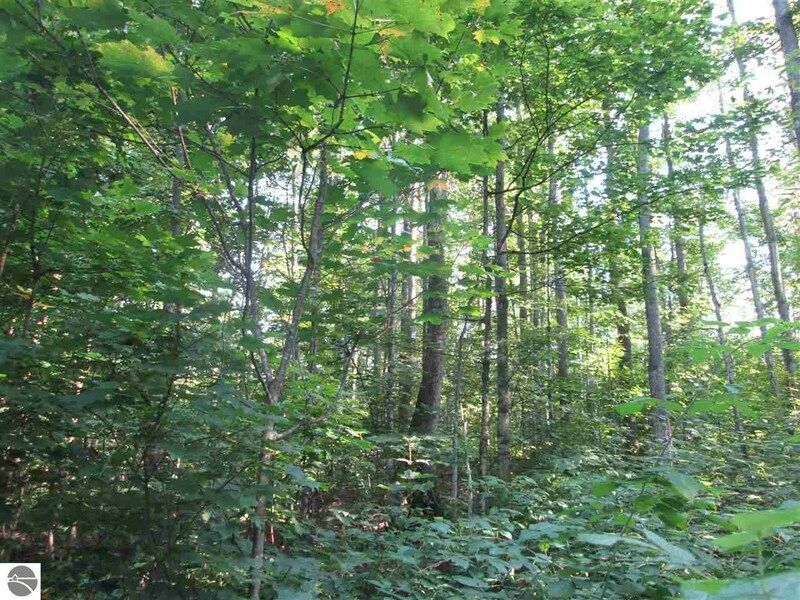 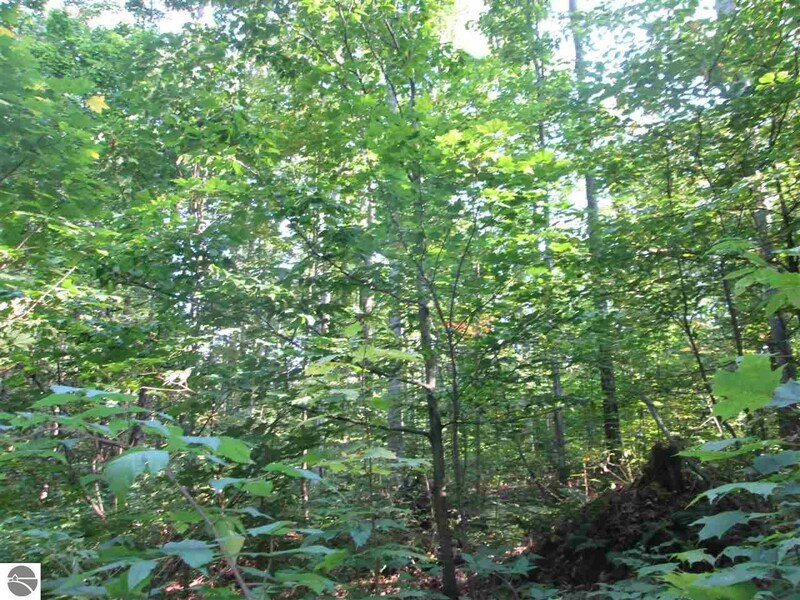 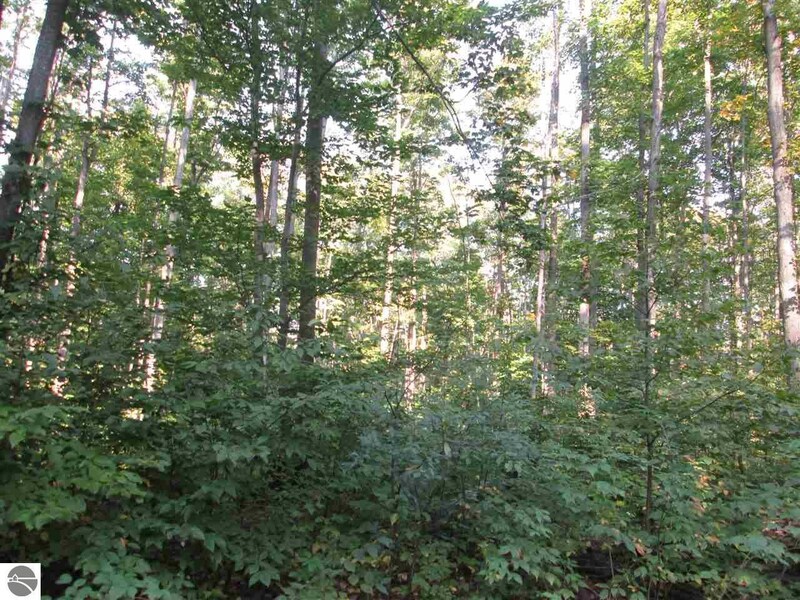 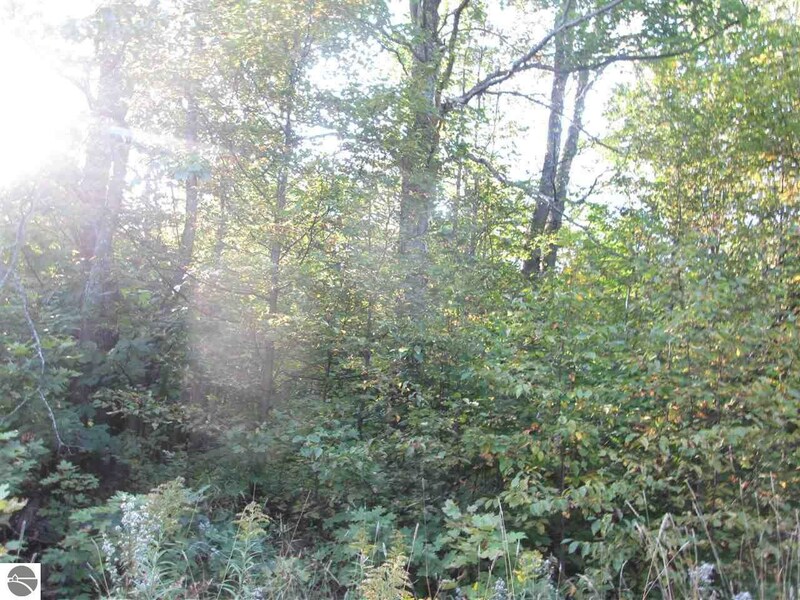 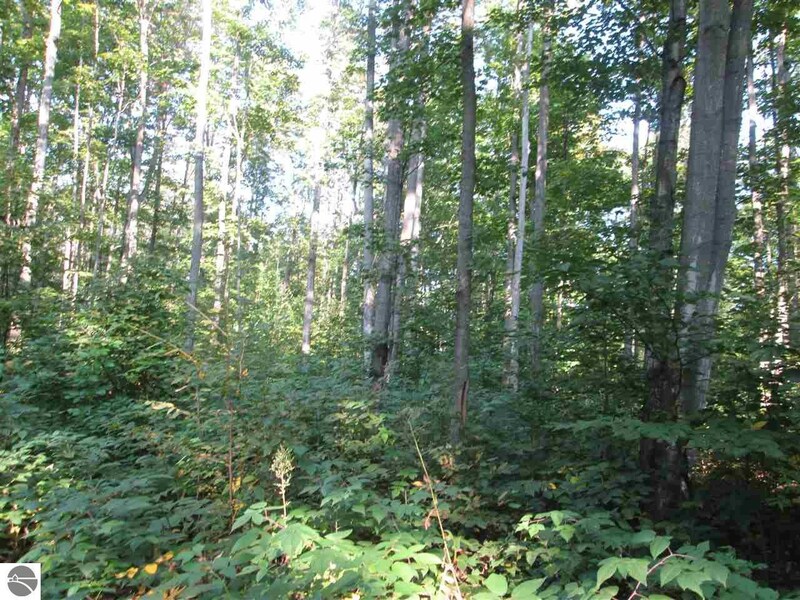 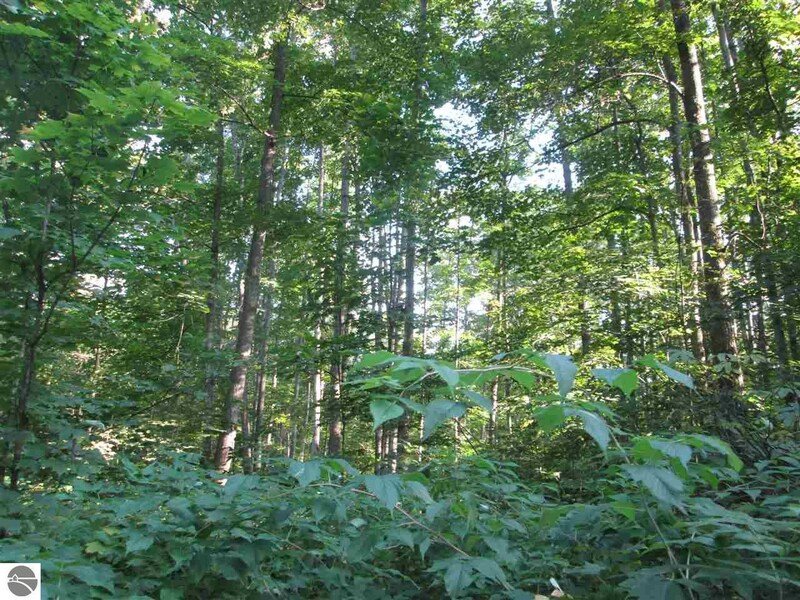 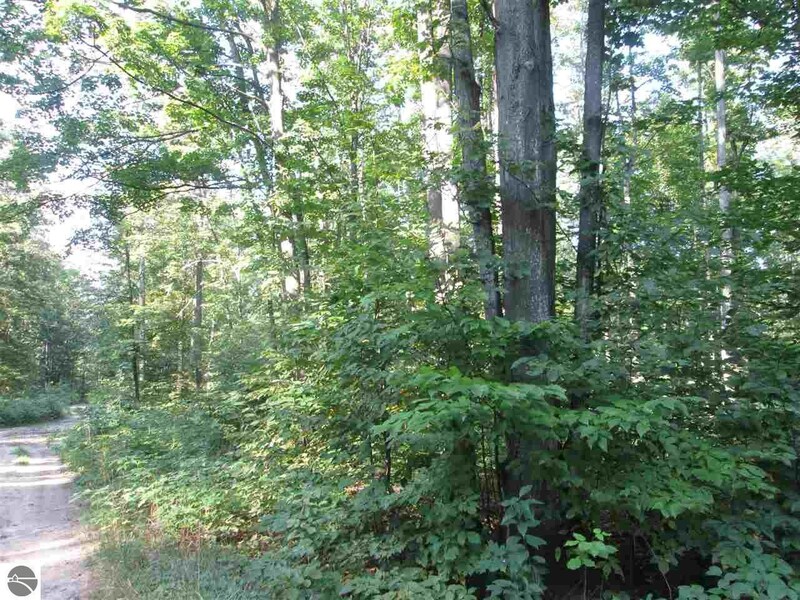 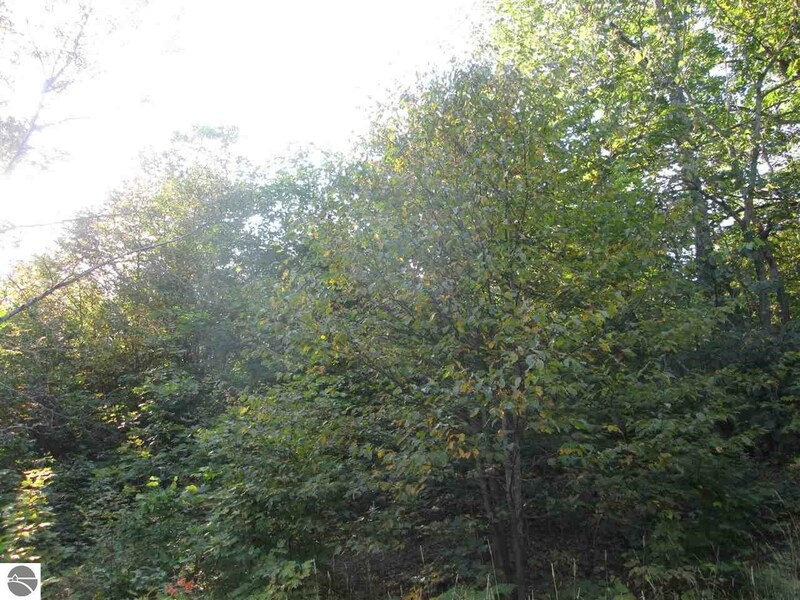 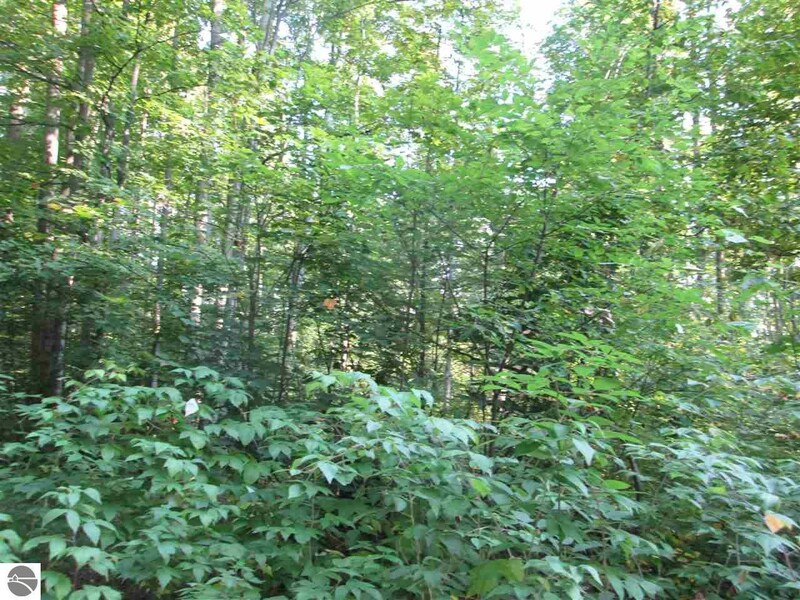 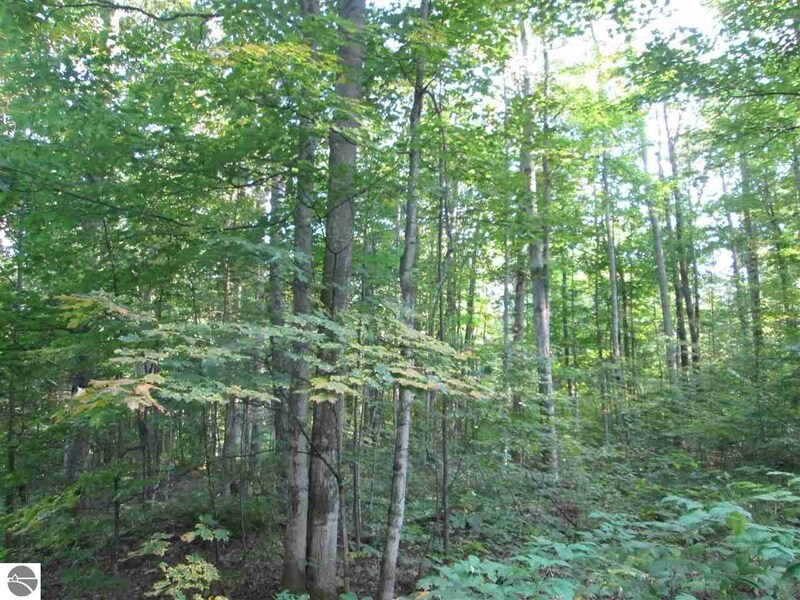 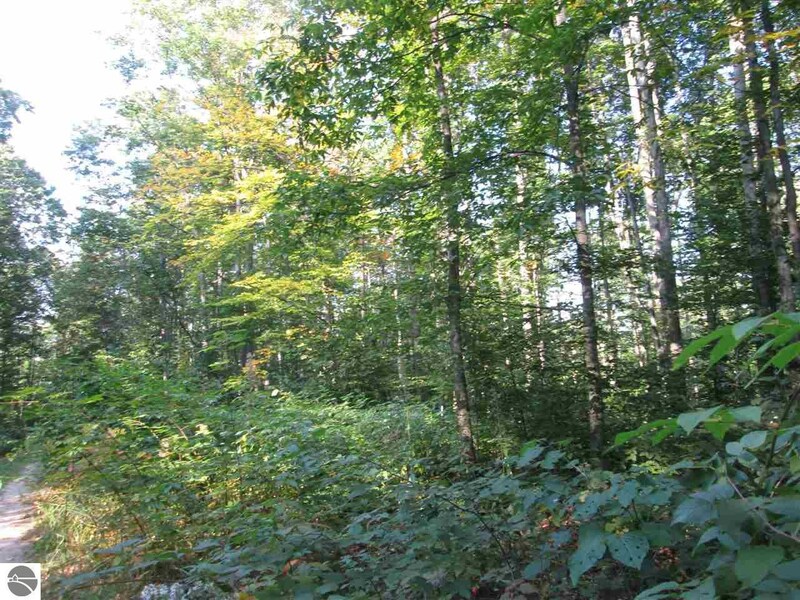 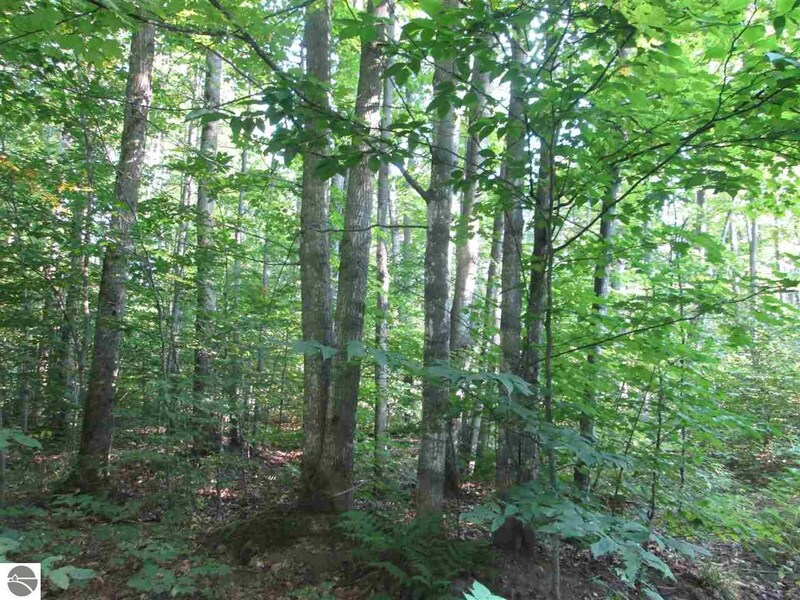 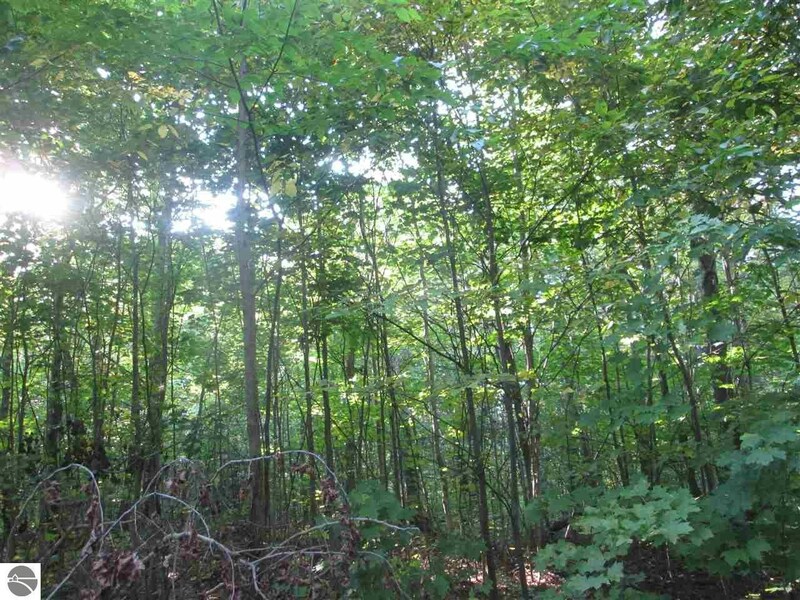 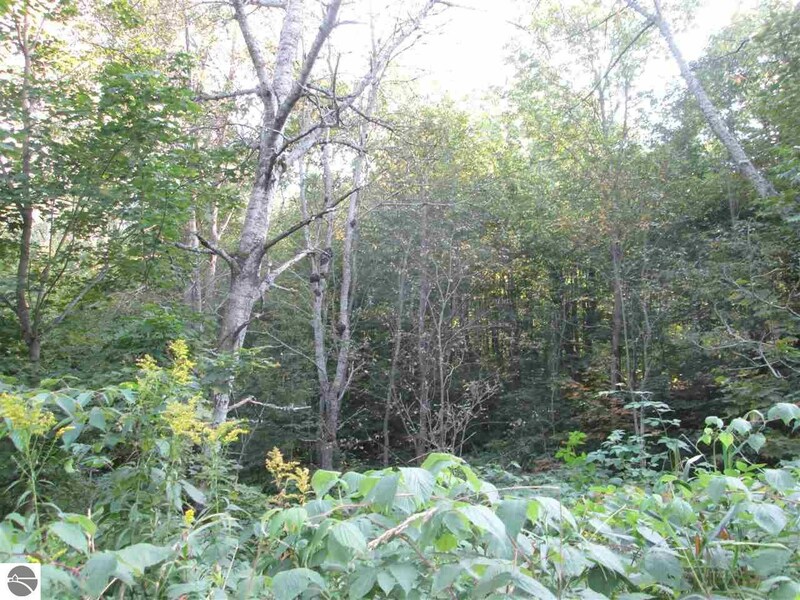 Beautifully treed lots with plenty of privacy.Great hunting or building spot close to lakes and trails. 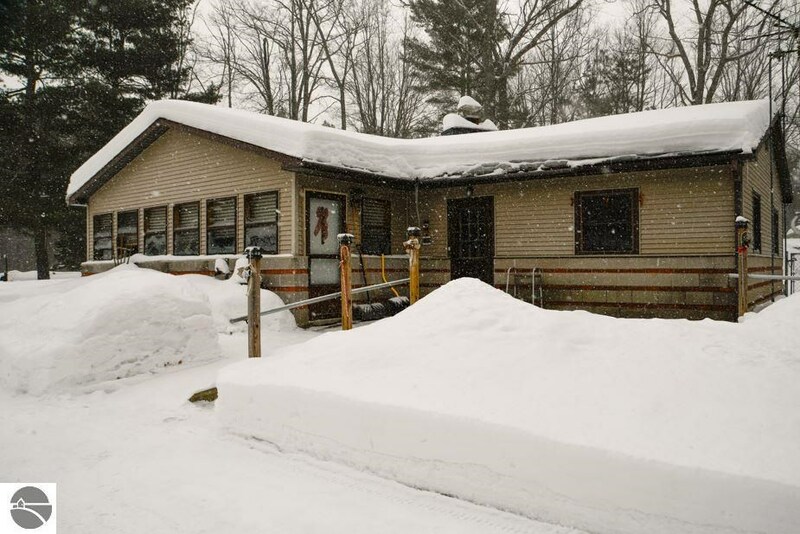 Showed home in 2016 in Kalkaska, MI. 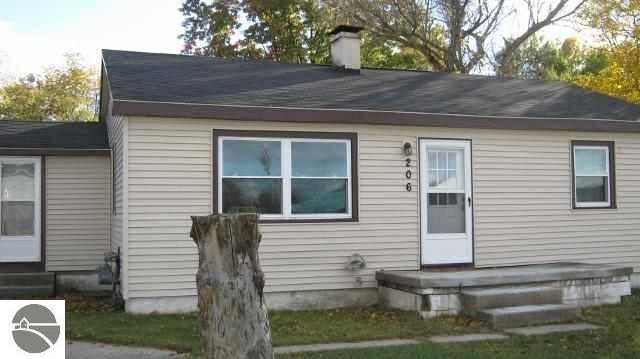 Jeff did a good job of identifying houses for us and showing us around. 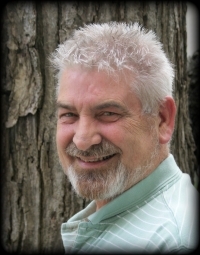 He knew where to look in the houses for different utilities and could answer our questions about the different houses. 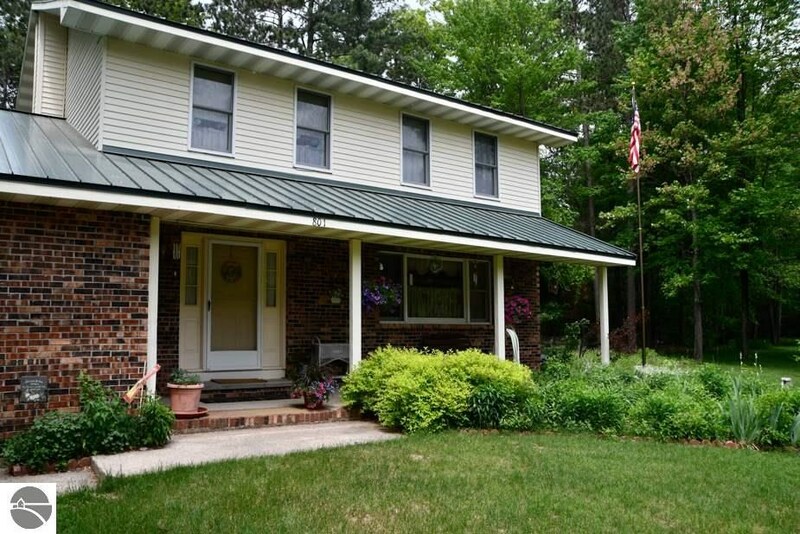 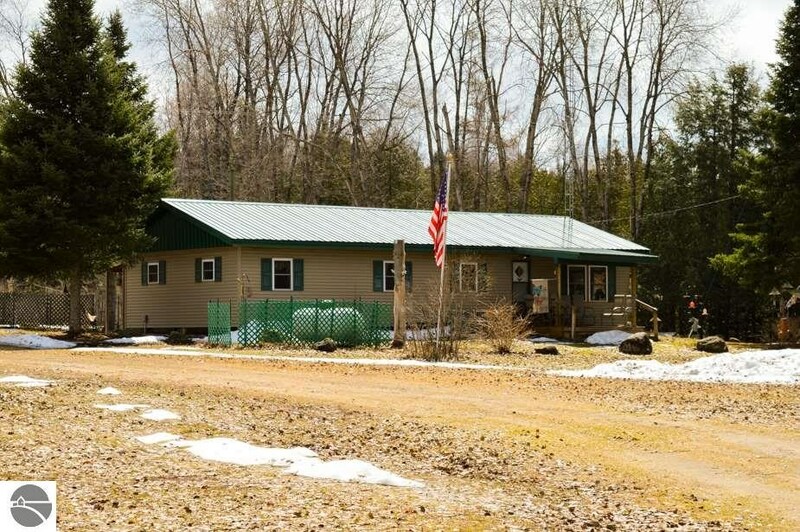 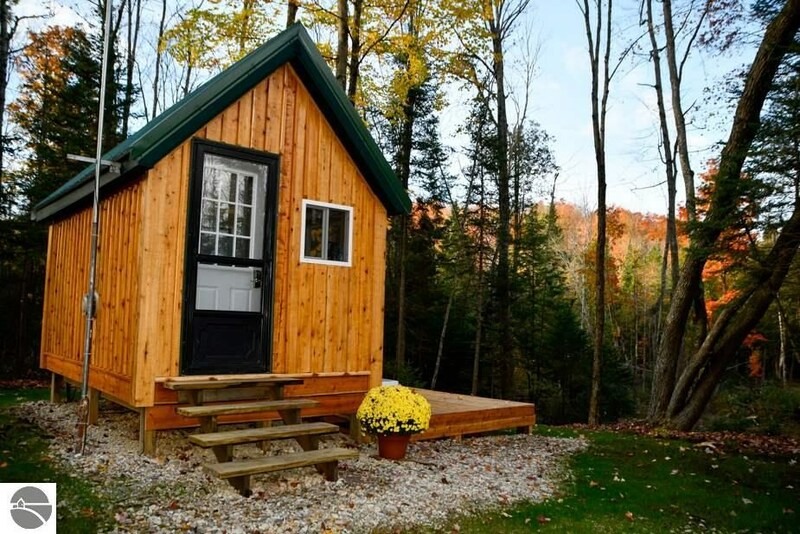 Bought a home in 2014 in Darragh, Kalkaska, MI 49646. 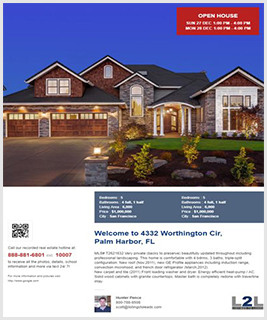 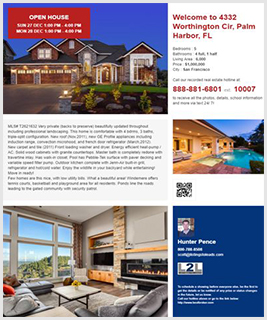 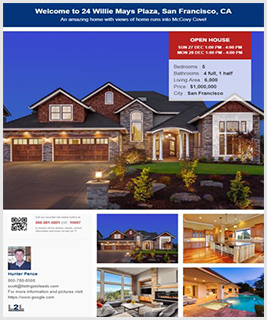 Call now at 231-633-3306 or fill out the form below as best suits your needs.